I love hanging in my big group of friends. I only like to hang around my boyfriend/girlfriend. I am too busy with my job to have friends. Who needs friends when you have books? I like very few people. I have lots of friends because I am really friendly. What is this happiness you speak of? You are kind to everyone, even if they are trying to kill you. You are willing to help those in need and serve as a leader in your friend group. You are a strong person who is not afraid of a fight. You like to be independent because trusting people is never easy for you. If you need help it is hard for you to admit it. Family is one of the most important things in your life. You are an adventurous person who is also quite mischievous. You the powerful leader of your large friend group. You love playing games and always seem to win. YIKES! Just kidding. You are a powerful person who is not afraid of a challenge. You are a person to be feared, yet admired for your creative plans. You are a creative person who figures out clever ways to get out of a tough situation. You love reading and always seem to see the good in everyone, even in those who it is hard to find good in. You are very helpful and kind to everyone. You are a brave soul who stands up to people who others wouldn't dare stand up to. You are devilishly handsome and can use your charm to get out of tough situations. You protect those you care for and will take great risks for them. You are the truest believer; you believe that everyone deserves a happy ending. You have a very optimistic personality. You love your family very much as well as your friends. You are a hero in your own special way. You are one to be feared. You are a powerful person who always gets what they want. You enjoy tricks and games to manipulate people into doing what you want. However, under all the darkness, you do have a soft spot. You care deeply for few people, and those that you do care for, you would do anything for. Find out which character you are from the T.V. 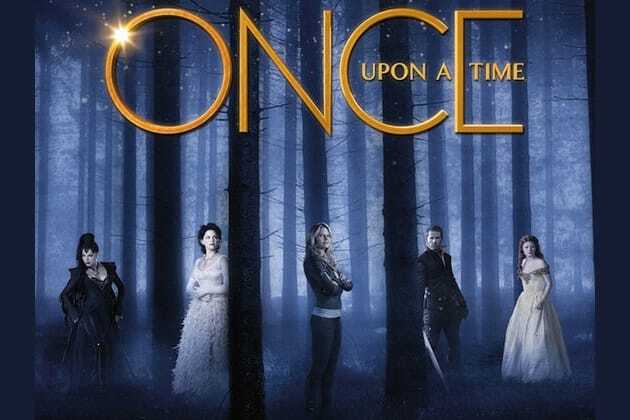 show Once Upon a Time.